Although there might be a lot of AR manufacturers out there, Colt is the company most associated with the timeless design. Hands down, semi-automatic variants of the 5.56mm M4 Carbine-pattern AR are the dominant patrol carbine in today’s law enforcement community. Why is this? 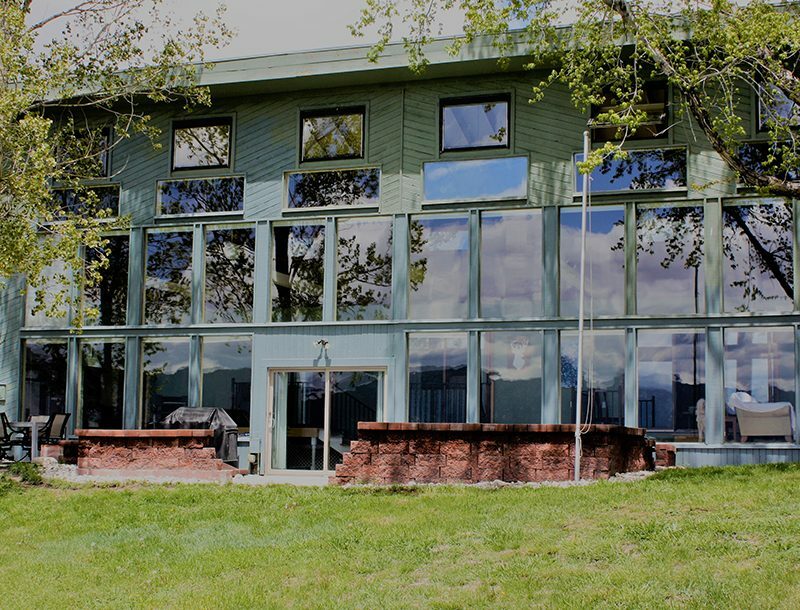 Because of the platform’s established reputation through its use by the U.S. military, as well as its broad availability on the market. In fact, it seems like practically every long gun manufacturer has some variation inspired by this battle-proven warrior. But what about getting an M4 Carbine-style rifle from the source? Namely the company that put the blood, sweat and tears into developing the platform, ensured that it stood up to the U.S. government’s rigorous standards, and has been connected to the design through every enhancement and improvement that it has experienced over the years since its introduction? That would, of course, be Colt. But, what if you are not allowed to have a true M4 Carbine in its original military configuration? Apart from specialized tactical team applications, the reality is that most law enforcement officers are allowed to employ only civilian-pattern variants of the M4 platform. Specifically, carbines that differ in their rate of fire capabilities (semi-automatic operation only) and in their barrel lengths (usually 16-inch barrels rather than the shorter 14.5-inch barrel of the true M4 Carbine). Apart from that, these variants look and operate very similarly to their U.S. military siblings. Colt’s answer to this is the LE6920, fittingly dubbed the “Colt Law Enforcement Carbine.” Fitting into the category described above, this 5.56mm carbine features a 16-inch barrel and semi-automatic-only operation. Externally, apart from the slightly longer barrel, it appears to be the twin of a military M4 Carbine. The Colt LE6920, a semi-auto variant of the 5.56mm M4 Carbine, provides LE officers with a battle-proven carbine that is ready for hard-use patrol duty. 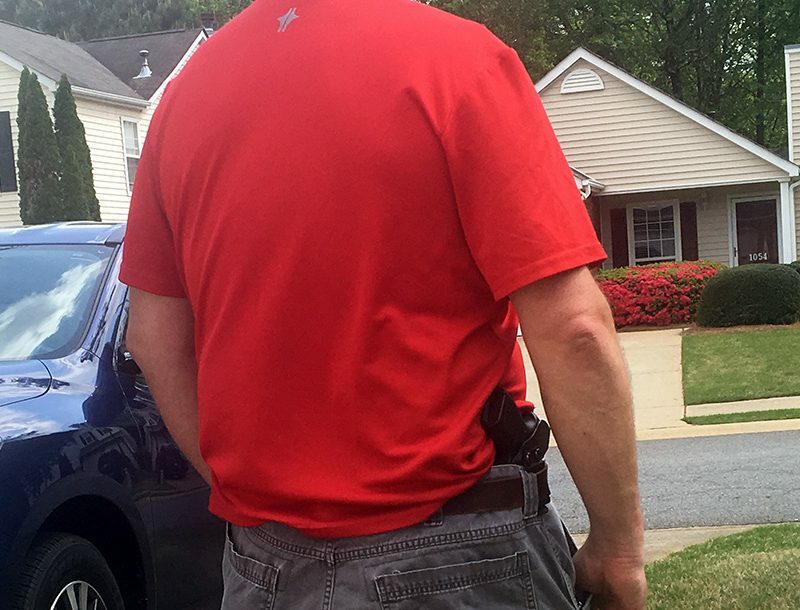 Shown equipped with an Aimpoint PRO. up” when firing prone from the ground. The exterior of the barrel features the step-cut pattern, built to the same specs of the M4, that allows for the attachment of an M203 grenade launcher. The upper and lower receivers of the LE6920 feature an anodized black/gray finish. The upper receiver is of the flattop configuration, meaning that an integral strip of Picatinny rail is machined directly into its upper face to simplify the mounting of optics. A removable carry handle with an A2-style rear sight assembly comes standard with the carbine and features the familiar dual-peep aperture system. An A2-style pistol grip sits on the lower receiver, as does a non-ambidextrous safety lever, which is reversible, however. 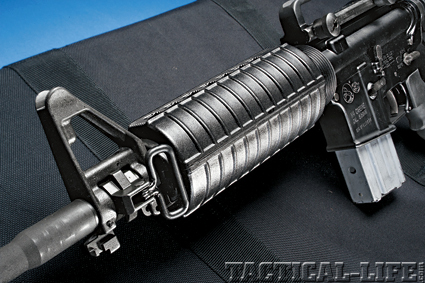 One area where the LE6920 I received differs from an M4 Carbine is in its buttstock, as it came equipped with Colt’s new Super-Stoc, a notable upgrade in features and stability over a standard collapsible stock. The front sight assembly of the LE6920 should please the purists out there (I’ll admit, I checked for it myself when I first picked up the carbine), as it is a correct “F”-marked unit. It features the integrated bayonet lug of the M4 Carbine and also comes with a side-mounted sling swivel housed within the assembly. Furthermore, I noted that the stock’s castle nut was properly staked, and a quick disassembly revealed that the gas key was also properly staked, with notable indentations moving a good amount of metal in with each “punch.” While I had the gun open, I also noted that M4-style feed ramps were included, in which dual channels are cut into the rear face of the barrel extension as well as a small portion of the upper receiver. As should come as no surprise, the bolt carrier and the barrel of the LE6920 are both magnetic particle and high-pressure tested. This is an added quality control step that ensures there are no weak points in the steel that could lead to failure under stress. Also of note is the fact that a true heavy buffer is used in the mil-spec-dimensioned receiver extension tube. Also, the receiver pin holes are of the standard “small” diameter. 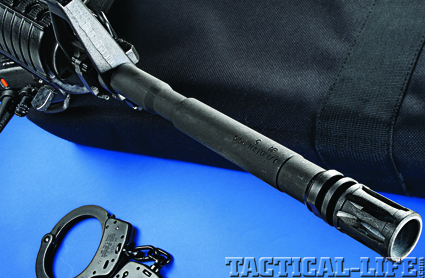 While we are on the subject of the internals of the LE6920, the carbine employs the traditional direct gas impingement system (DGIS) of operation. This means that gas is tapped directly from the bore through a port in the barrel. The gas then travels through a hollow gas tube above the barrel and under the handguards. The gas is directed into the receiver and against the gas key on the bolt carrier that cups the rear of the gas tube. This drives the bolt assembly rearward to cycle the action. 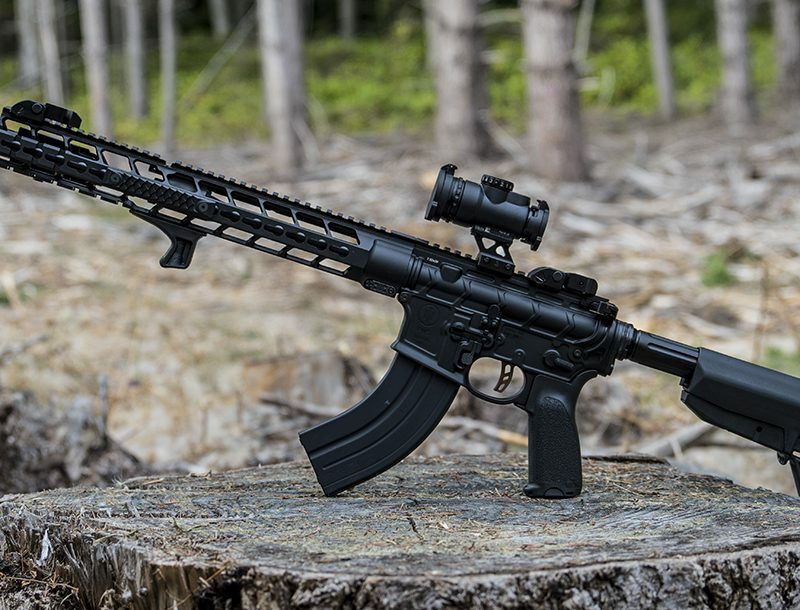 Colt’s LE6920 features a carbine-length gas system under its polymer handguards. Note the side-mount sling attachment point. This system has its strengths and weaknesses. Its strength is that it is a simple and robust system that benefits from decades of battlefield-born refinements and improvements. Its relative weakness is that it blasts a great deal of hot carbon and fouling directly into the receiver, resulting in a very dirty gun after a few hundred rounds. However, with proper cleaning and maintenance, this should be a non-issue. 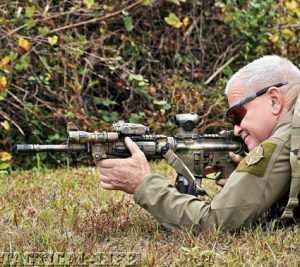 From an operator’s standpoint, if you have spent any time with the M4 Carbine (or the M16 for that matter), there are no surprises with the LE6920. The single, non-ambidextrous safety lever is located above the A2-style pistol grip on the left side of the lower receiver, and forward of that is a bolt catch lever. The gated non-ambidextrous magazine release button is located forward and above the triggerguard on the right side of the lower receiver. The trigger itself is a standard single-stage unit, which in my test gun broke at a gritty but manageable 7 pounds. Fit and finish of the rifle was quite good, with all controls operating smoothly, and an evenly applied phosphate finish on steel and black anodizing on aluminum parts. The fit between the upper and lower receivers was just about ideal for a “rack-grade” AR carbine—tight enough for there to not be notable play, but loose enough that the retaining pins could be pushed through with your finger. From a design standpoint, there is nothing innovative here—nor should there be. This is the AR platform we have known for years. However, it is done extremely well, from the people who should know how to do it. Once I got the LE6920 home, I broke it down and gave it an inspection and lubrication. Once done, I packed the rifle up with a selection of Federal, Black Hills and Winchester ammunition and headed out to the range. The carbine came with two 20-round, Colt-branded magazines, which I brought along. Once set up on the bench, I began running the rifle through its paces for velocity and accuracy testing. I equipped the upper receiver with a Leupold Mark 2 3-9x40mm scope and set up targets at 100 yards. During the entire testing phase for velocity and accuracy, the rifle performed without a single hiccup. No break in period needed, no working out for the action. It simply worked, every shot. Accuracy was also good for a basic carbine like this, with it averaging in the 1- to 2-inch range across the three types of ammo. It also showed a slight preference for the heaviest 69-grain Black Hills load. I think even better accuracy could have been attained with the LE6920 if it had a better trigger than the standard unit that came with the rifle. After I finished up with the above “chores,” I then loaded up the two 20-round magazines and ran the rifle through some snap-shooting drills. 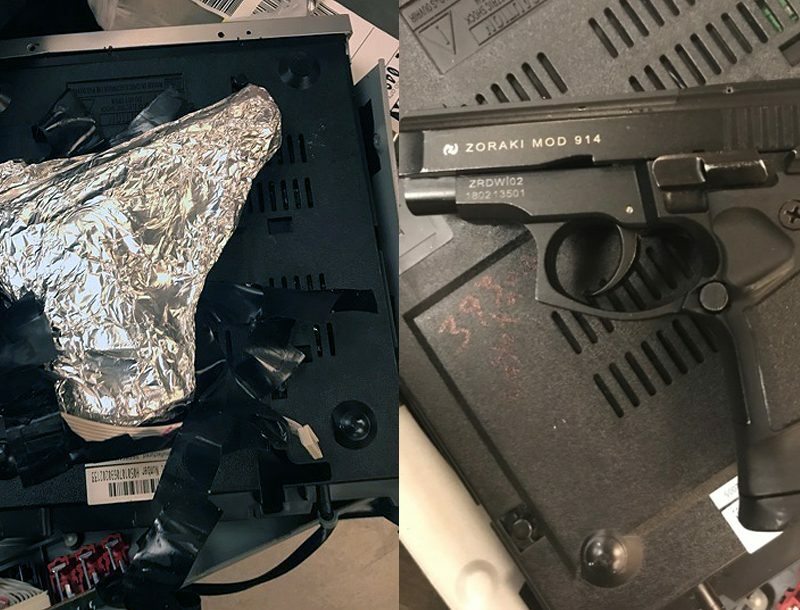 After a few rapid-fire strings had emptied both magazines, I topped off both magazines and ran the gun again. I did this with seven full reloads for each magazine, resulting in 280 rounds being run through the gun (on top of the ammo expended during the three, five-shot groups of each ammo during the accuracy testing, and 10 more rounds of each for chronographing). During all of this, there was not a single malfunction. Once again, the LE6920 simply works. I also noted that the rifle was a breeze to operate, with it shouldering easily and balancing well, and its light unloaded weight of 6.9 pounds certainly helped in that department. Swapping out magazines was also easy due to the subtle but effective beveling of the mouth of the magazine well. 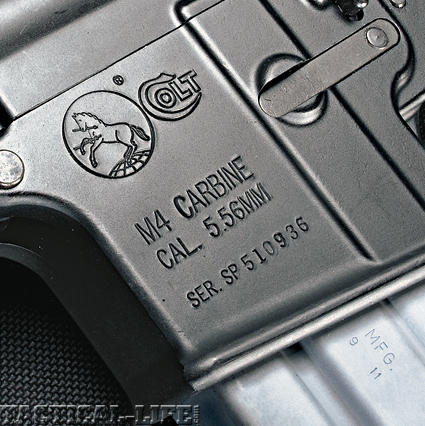 Like the rest of the carbine, this was a simple, no-frills but well-thought-out feature. 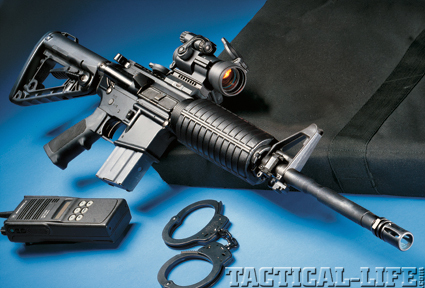 The Colt LE6920 is, simply, an excellent rendition of the company’s famed M4 Carbine, but in a configuration that is designed for use by LE officers and qualified citizens. With its combination of battle-proven refinements, top-notch quality and straightforward design, the LE6920 should serve well for the LE officer looking for a capable patrol carbine upon which he can depend.